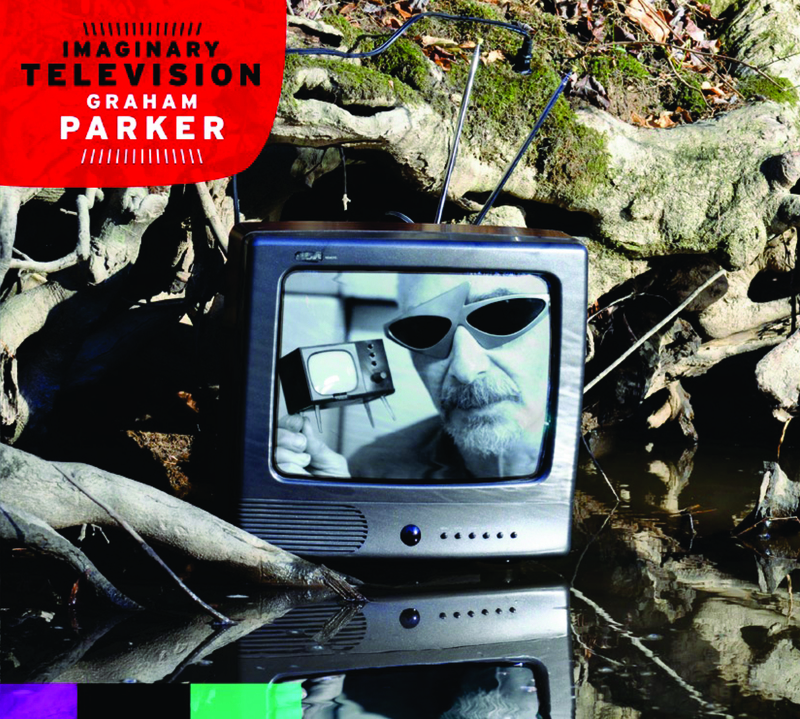 On Imaginary Television, his fourth studio record for Bloodshot (and 20th overall in a 30+ year career), Graham Parker combines indelible hooks, penchant for the British blues-rock revival with a touch of the reggae and biting political commentary to produce an incredibly solid record. Channeling Them-era Van Morrison, New York style Lou Reed, and the omnipresent Bob Dylan, Imaginary Television might be a concept record, but like American Songwriter wrote around Graham's last record, he 'hasn't changed his sunglasses or his approach.' Bruce Springsteen once said that the only band he'd pay to see live was Graham Parker and The Rumour, and Graham's renegade spirit and ear for hooks have only sharpened over the years. Sometimes an artist is anointed a “legend.” Sometimes this artist’s body of work is so consistently lauded, of such ongoing interest and creativity, the audience might be tempted to take the level of craft for granted. Sometimes such an artist, after a time of flying beneath the radar, emerges with a run of stunning material ascending beyond time and genre. Sometimes this artist casts a shadow large enough they are known by just their initials. GP is such an artist. Since the 1970's when he burst onto the London scene, Graham Parker has been slinging a signature sound across continents and airwaves that has rightly earned him a spot in the pantheon of truly original and influential figures in rock and roll. His early days with his band the Rumour (with whom he has two albums in Rolling Stone's 1987 "Top 100 Albums of All Time'--Howlin Wind and Squeezing Out Sparks ) Graham has coupled punk's energy with his deeply rooted love of American R&B, country and soul music. The band built a reputation as an incendiary live act, as well. He's got a snotty barroom brawler's rasp and sneer, a soulman's swagger and an ear for indelible pop songcraft. In the year 2000, St. Martin’s Press published a collection of short stories by Parker entitled Carp Fishing On Valium. Bruce Springsteen once said that the only band he’d pay to see live was Graham Parker and The Rumour, and Graham’s renegade spirit and ear for hooks have only sharpened over the years.